So here are the cards I made. 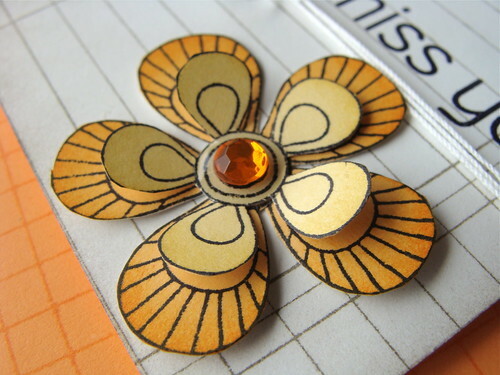 I used Color Me Flowers and Sunshine Folded Cards and Gems combined with lovely sentiments from the Big Hugs set. The cards would also be great for printing your own sentiments on to. Great use of the ledger stamp. Great set of cards. Beautiful cards, Lucy! Also love how cut out extra shapes with your Cuttlebug! Clever! Sooo pretty and sunshiney! Makes me smile big this morning, love it! Beautiful cards! Love the CAS design and the sparkles! Love this beautiful set, Lucy! And your videos are always so easy to watch and listen to! Thank you for sharing! 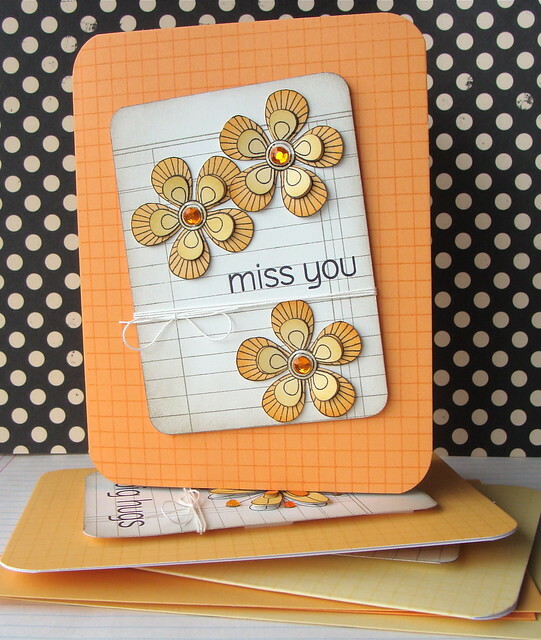 Excellent video and love these cheery cards using my favourite distress inks - thanks so much. 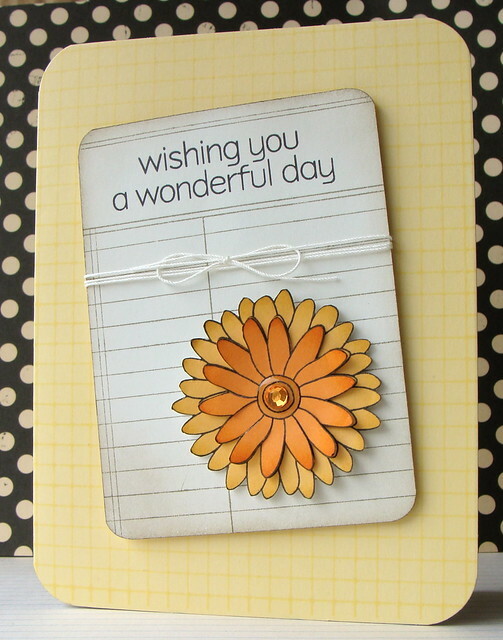 LOVE your beautiful simple cards, Lucy! fabulous video, too!! thanks for sharing!